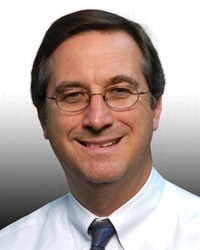 Thomas G. Helinek, MD, Ph.D.
Dr. Helinek joined WRRA in January, 1992. His interests include body imaging with emphasis on MRI, CT and Ultrasound. Dr. Helinek currently serves on the Finance and Contracting Committee for Reading Health Partners, is an active reviewer for the Ultrasound Section of the American College of Radiology, and is a member of the Board of the CPP Risk retention group. His outside activities include spending time with family, especially at the beach, reading, golf, walking/jogging, tennis and basketball.